The Federal Reserve is proposing another loosening of a regulation on banks, put in place after the 2008 financial crisis. A number of factors contributed to the crisis, among them bad investment decisions that put the nation's banks at risks. Not only were banks making risky loans, they were engaging in highly speculative trading in pursuit of higher and higher profits. Congress and the Fed placed tougher regulations on banks after the crash, including the so-called Volcker Rule, which generally prevents banks from risky asset trading, or taking major stakes in Wall Street hedge funds. The reasoning behind the rule was simple: limiting risky trading by banks might have limited the wave of bank failures that took place in the years after 2008. Depositors were protected, up to $250,000, but it cost the taxpayers billions of dollars. Fed Chairman Jerome Powell has put forth a proposal to amend the Volcker Rule, applying it to banks and financial services firms based on their trading activity. "The agencies responsible for implementing the rule see many opportunities to simplify it and improve it in ways that will allow firms to conduct appropriate activities without undue burden and without sacrificing safety and soundness," Powell said. "The proposal will address some of the uncertainty and complexity that now make it difficult for firms to know how best to comply, and for supervisors to know that they are in compliance." Under the proposal, banks would be placed in three categories that would determine their level of regulation. Banks whose trading gains and losses totaled at least $10 billion would continue to comply with the Volcker Rule, as written. Banks with trading assets and liabilities less than $10 billion but more than $1 billion would face less rigorous compliance standards. Banks trading less than $1 billion would not have to comply with the regulation. The proposal may draw heated opposition from some Congressional Democrats, who opposed successful efforts earlier this month to roll back some of the Dodd Frank financial regulations that were implemented in 2010. The original regulations placed new requirements on banks with more than $50 billion in assets. 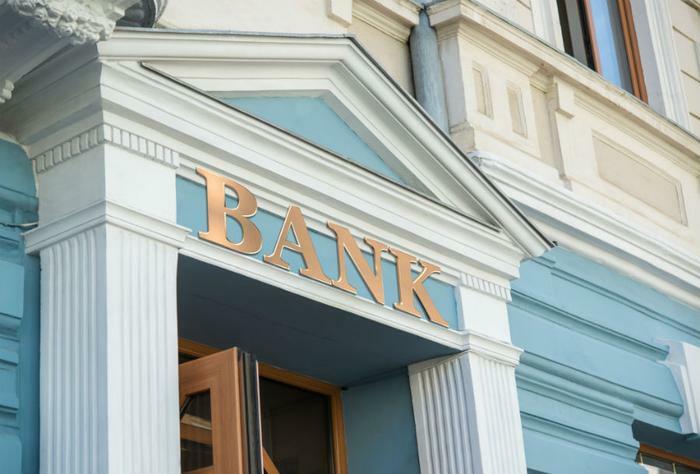 The measure passed by Congress last week raises that to $250 billion, exempting some large regional banks, as well as smaller community banks. The Volcker Rule, now being considered for softening, covers a part of banking that did not exist until relatively recently. In 1933, in the wake of the Great Depression, Congress passed Glass-Steagall, prohibiting commercial banks, which serve consumers, from making risky financial investments. Congress repealed two key provisions of that law in 1999, removing the wall that separated consumer banking from investment banking. The Fed will submit the proposed changes to the Volcker Rule for public comment.